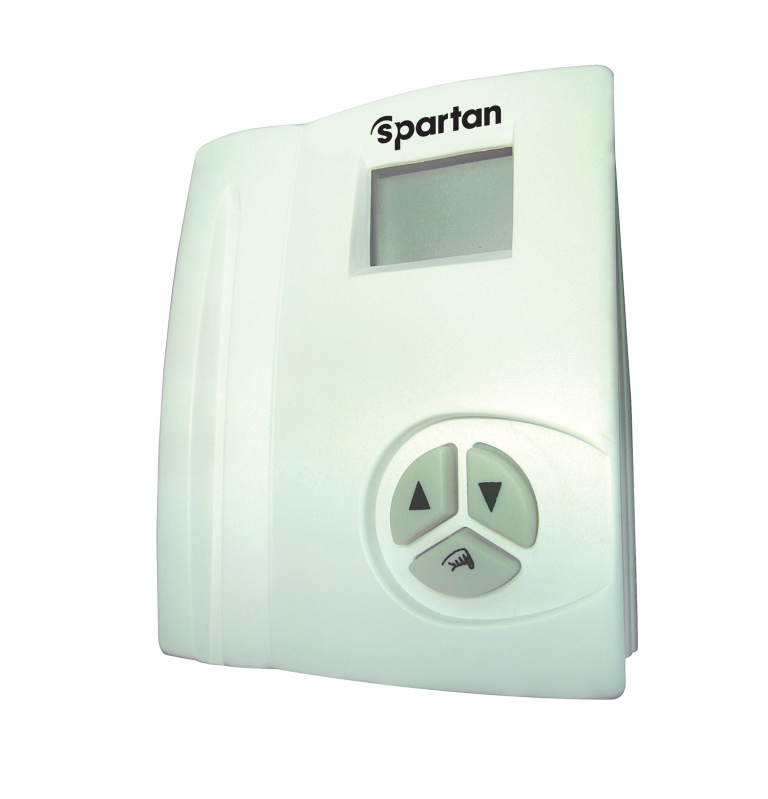 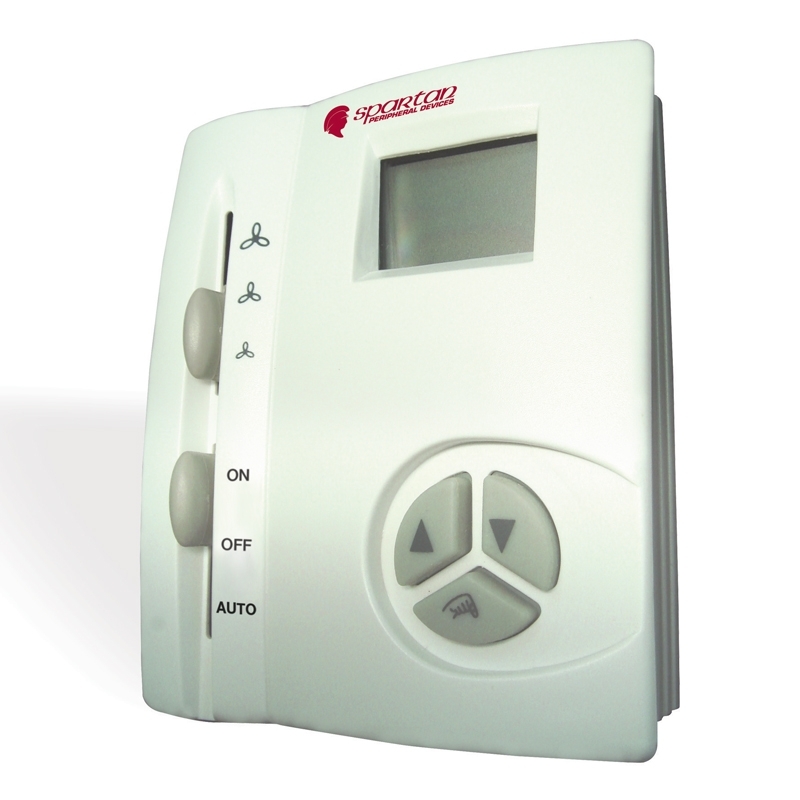 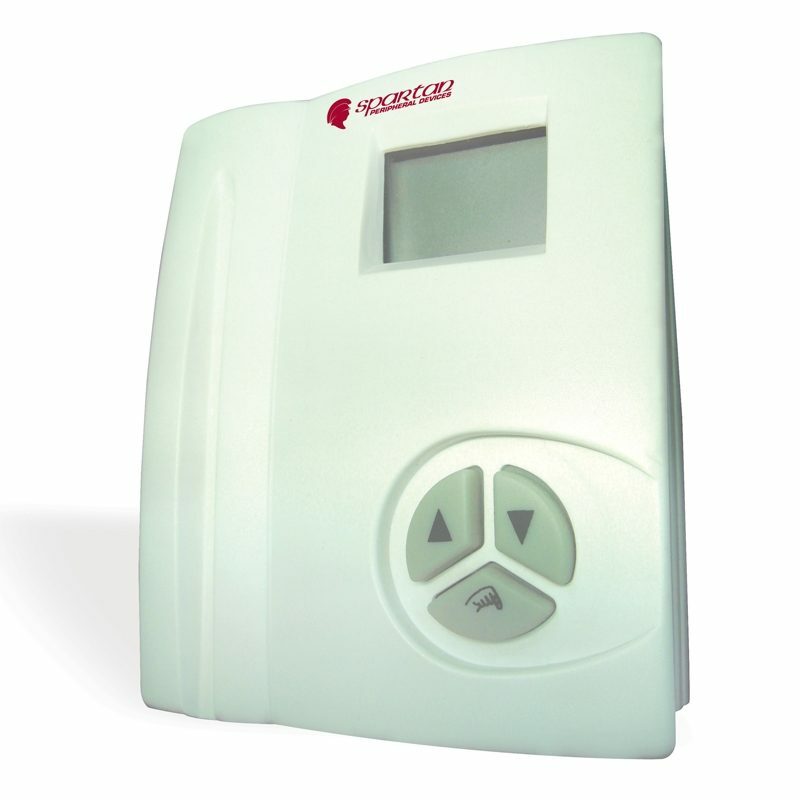 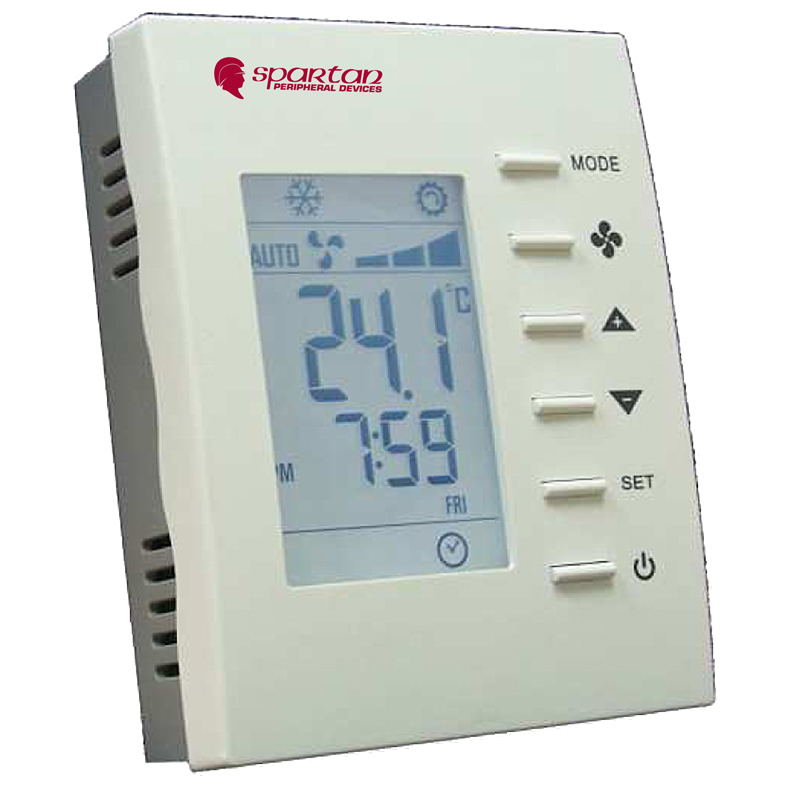 Two position on/off electronic room thermostat with digital display and key set point. 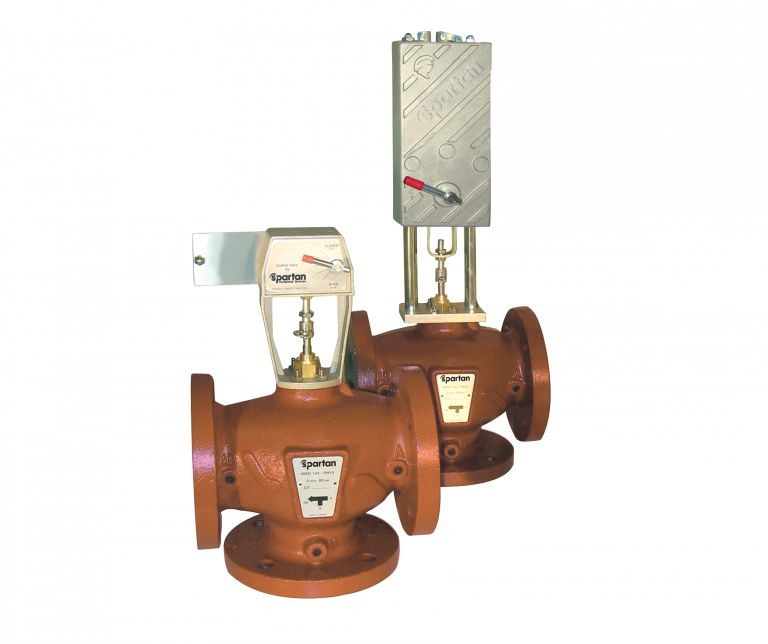 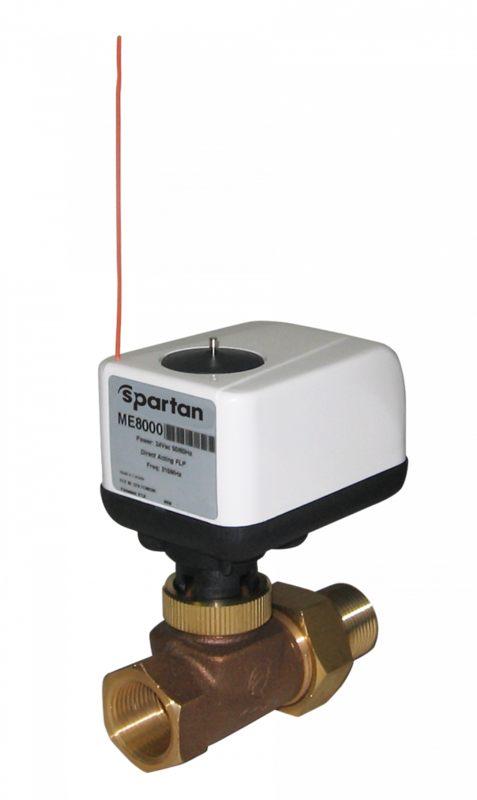 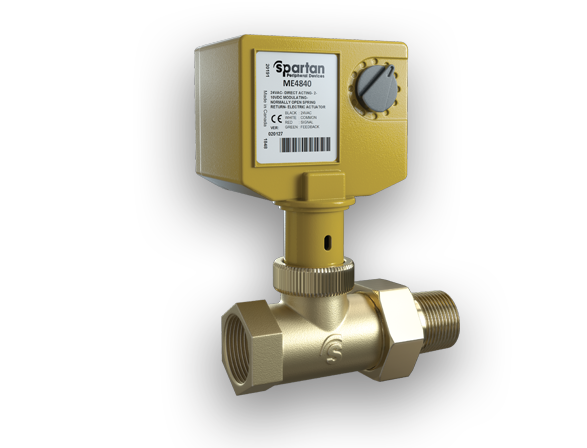 Two stage SPFT outputs are suitable for heating or cooling control with 1ºC (2ºF) deadband. 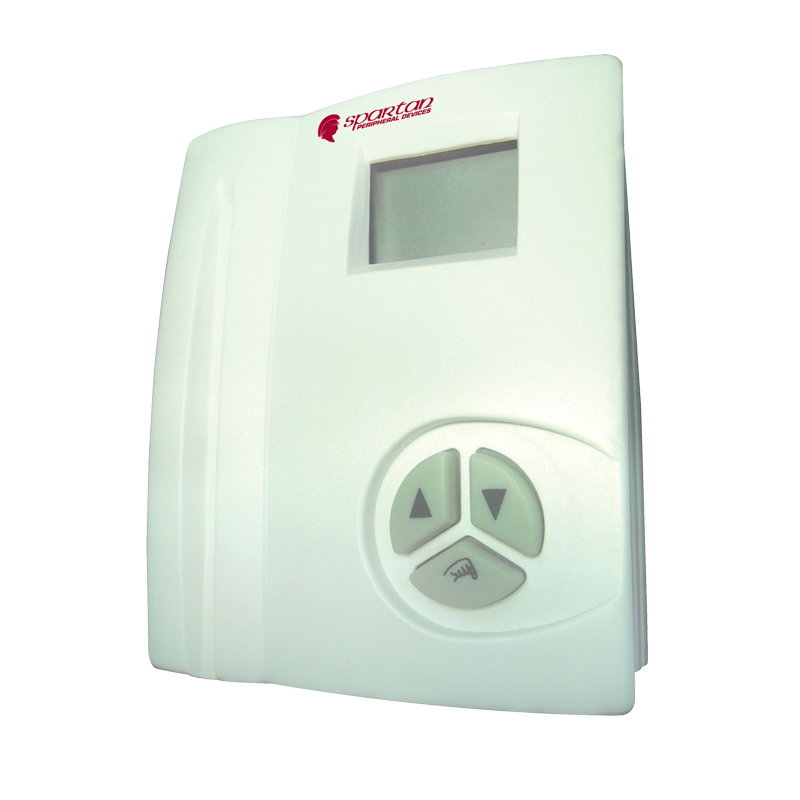 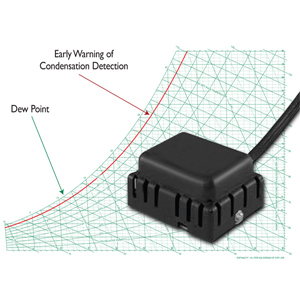 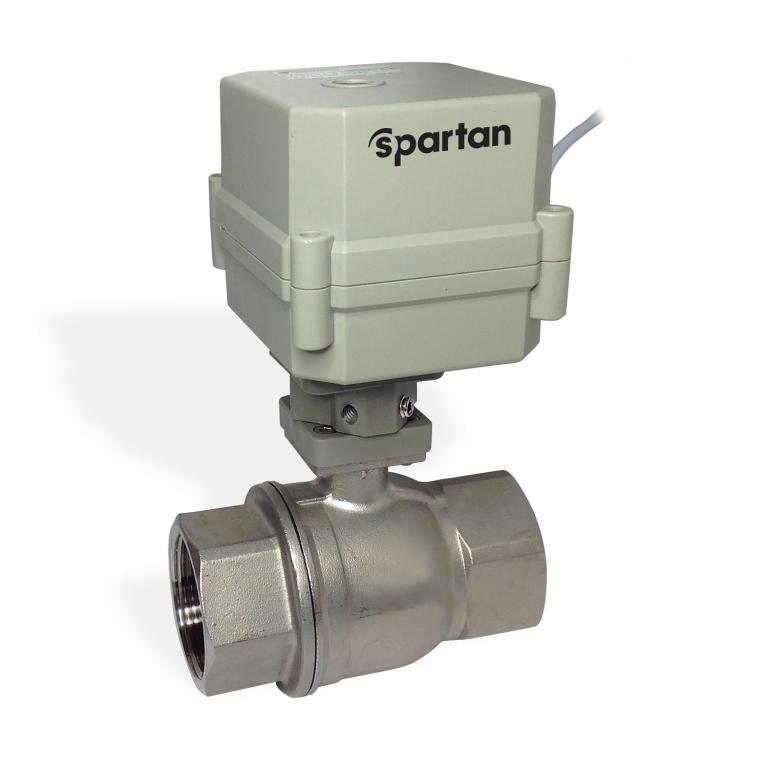 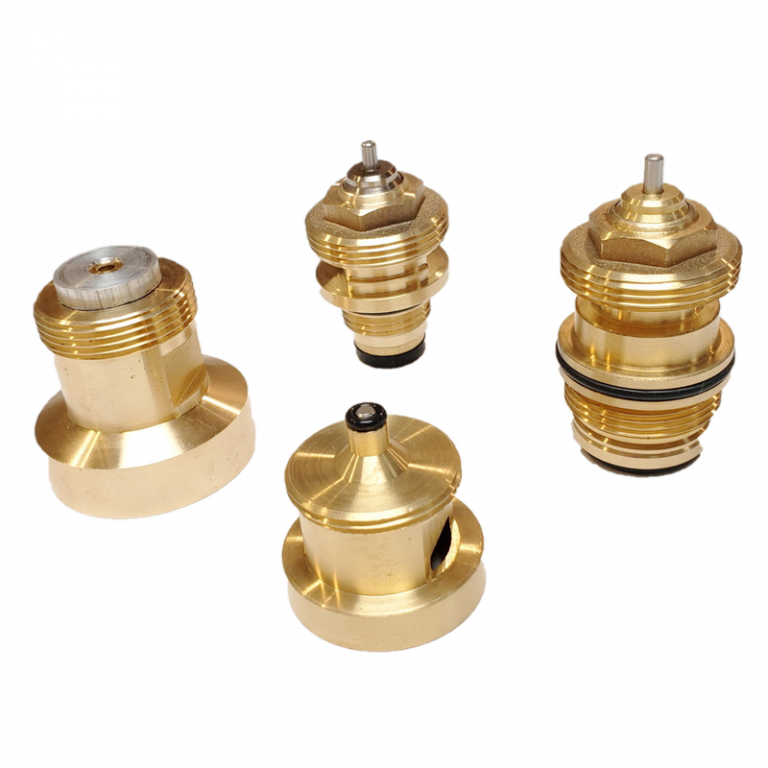 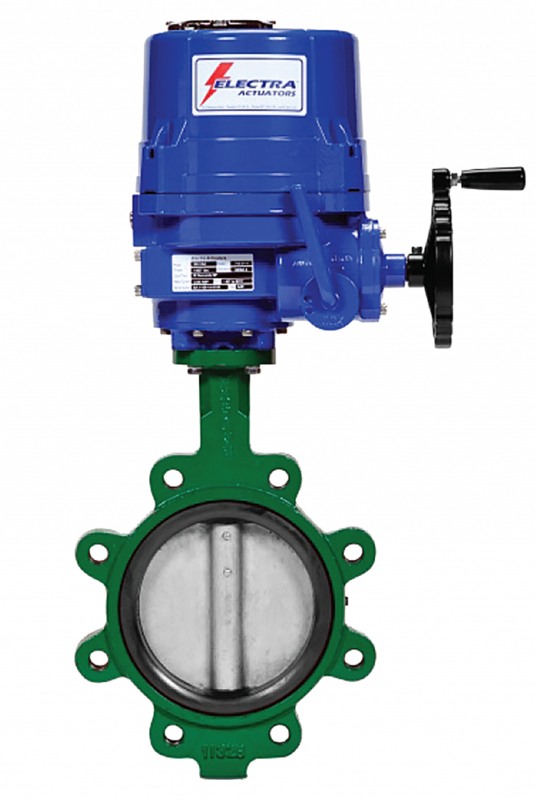 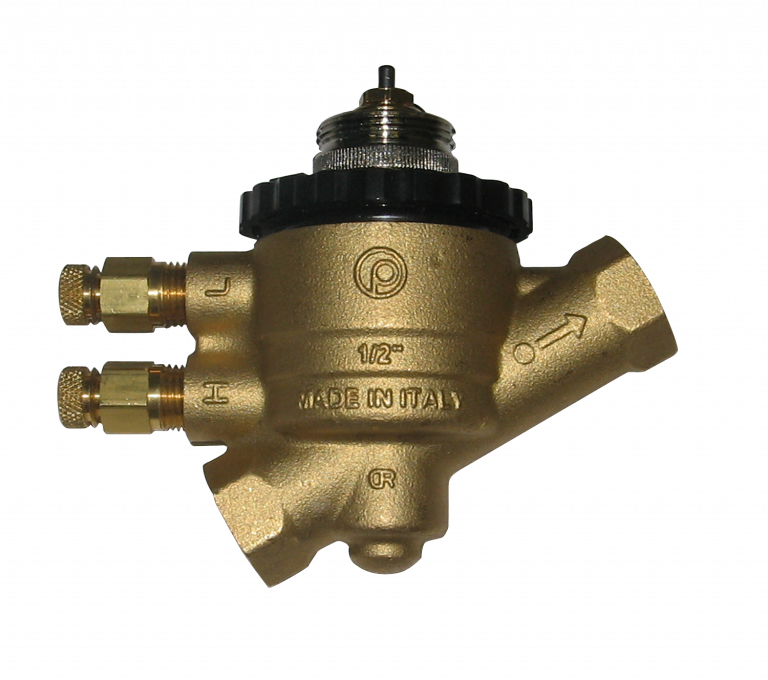 Can be used for controlling heating or cooling valves, fans or other two position devices to maintain an accurate room temperature.